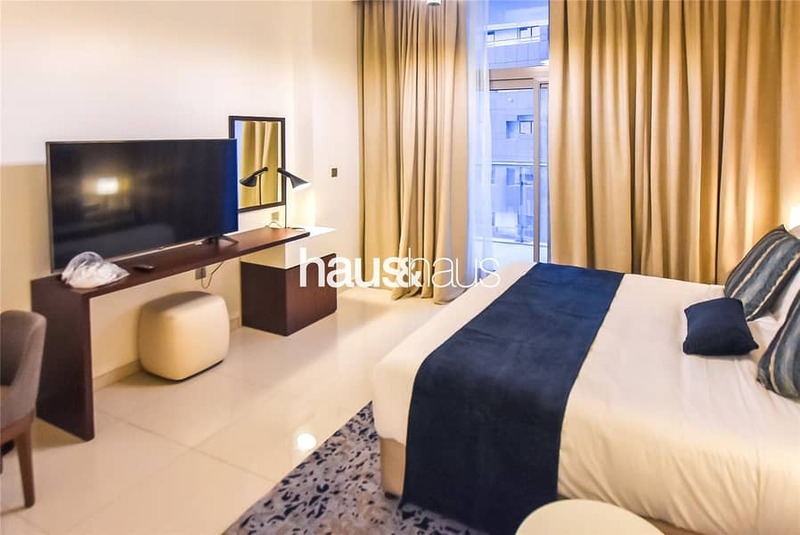 haus & haus is extremely proud to present this fantastic Studio apartment in the Brand New DAMAC Avanti Tower. The property is spacious throughout, comes fully furnished with a large balcony that has a great view. 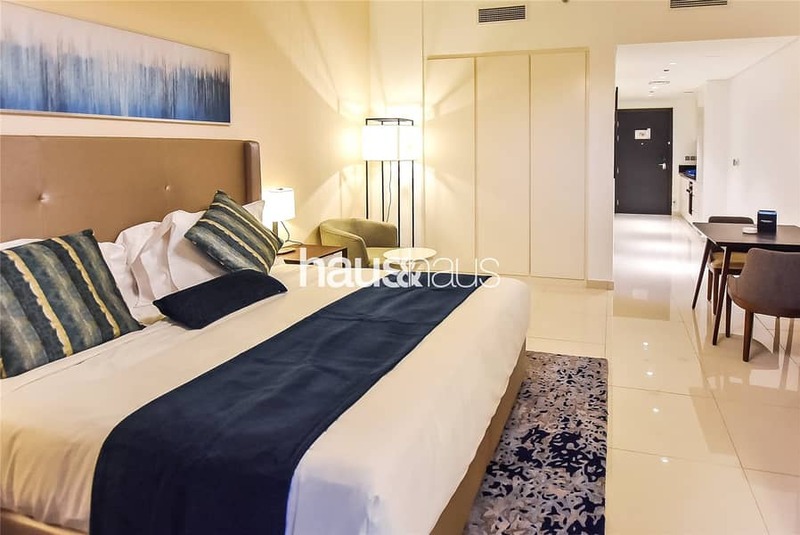 Located in the building are some fantastic facilities including a swimming pool and a modern gym. 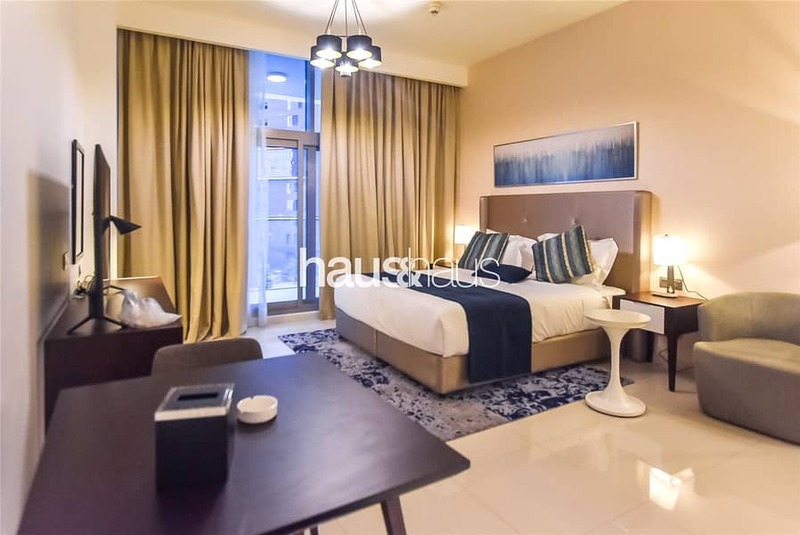 This unit is located in Business Bay, close to all the attractions the area has to offer as well as being just a short distance from Downtown Dubai.